Join us at Youthfront Camp West from April 26-27 for our Spring retreat! 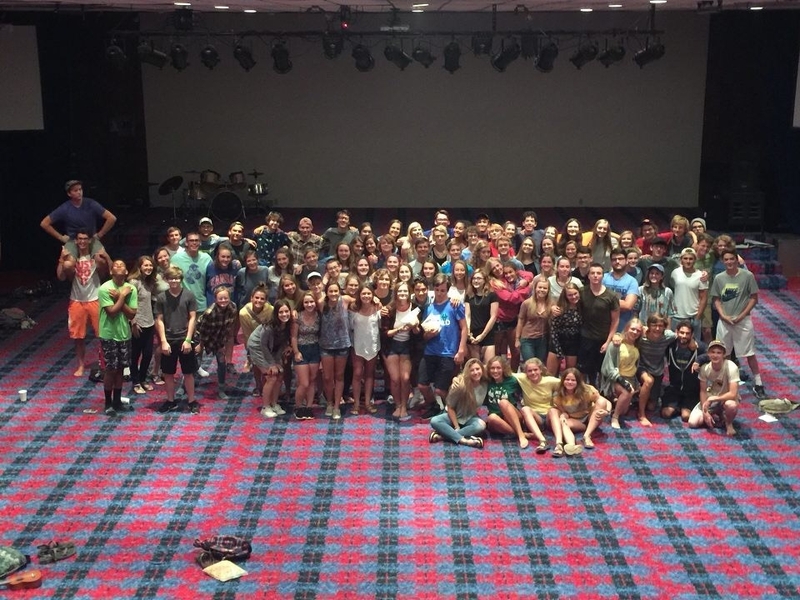 This is a a unique opportunity for veteran Teen Staff and prospective Teen Staff to come together and be in relationship, learn about the program, create a vision for the summer, grow deeper in faith, get away from every day stress, and have fun. We hope to see you there! 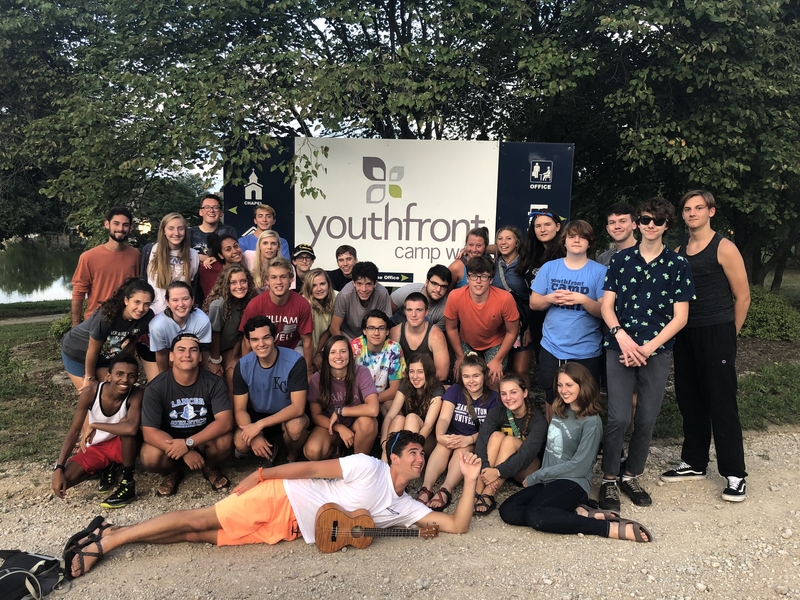 You will need a grouphold code to register for the retreat, please email teenstaff@youthfront.com for the code and with any questions that you may have.